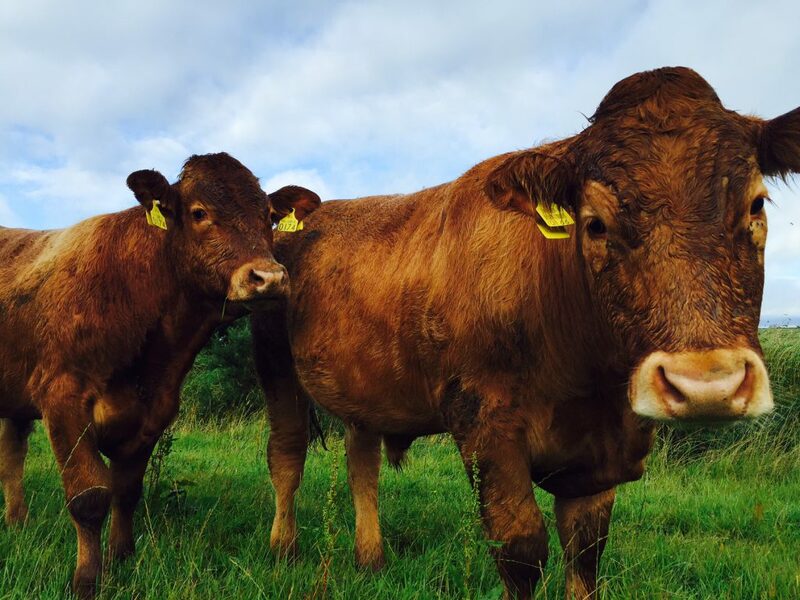 Over 700 farmers have already withdrawn from Beef Genomics Scheme according to Independent TD Denis Naughten. He said that close to 10 farmers a day are withdrawing from the Beef Data & Genomics Programme, which is an indication there is a need for the Agriculture Minister to clarify aspects of the new suckler cow scheme. 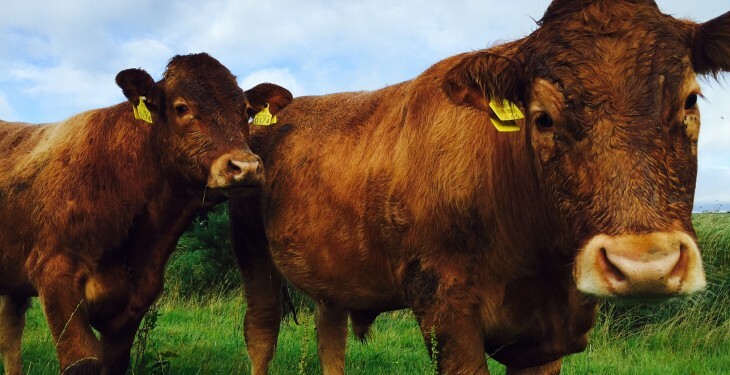 “Farmers have expressed serious concerns to me regarding the conditions of the new Beef Data & Genomics Programme, and as farmers begin to see the roll out of this scheme, some are starting to exit. He went on to say that while the Minster’s commitment to the suckler sector is very welcome, and the clarifications on the scheme provided in July have reassured some farmers, it is clear from these figures that further clarification and changes to the Beef Data & Genomics Programme are still required. Many farmers, he said, entered this scheme reluctantly, and are waiting to see how it is rolled out before finally deciding to stay with the Beef Data & Genomics Programme or exit the scheme.